When engaging our services, you are in fact establishing a relationship with Goldfarb Real Estate Inc., Brokerage, and its authorized sales representative(s) and/or broker(s), i.e., the Realtor®. S.10 of the Code of Ethics in REBBA 2002 requires that we provide the following information to you as early as is practically possible and before entering an agreement in respect of a trade in real estate. Such disclosure ensures that you are informed regarding what roles we can perform in real estate transactions, including duties, obligations, and the range of available services. It is important that you understand how these two types of relationships differ so that you make sure you make the right decision for you and that will receive the type of care and service(s) that you expect from us. The simplest relationship is a customer relationship, but it is also a relationship where as a consumer, you receive the least amount of services, are the least protected in terms of duties and services that can be provided, and you must be very careful about what information you divulge to us. 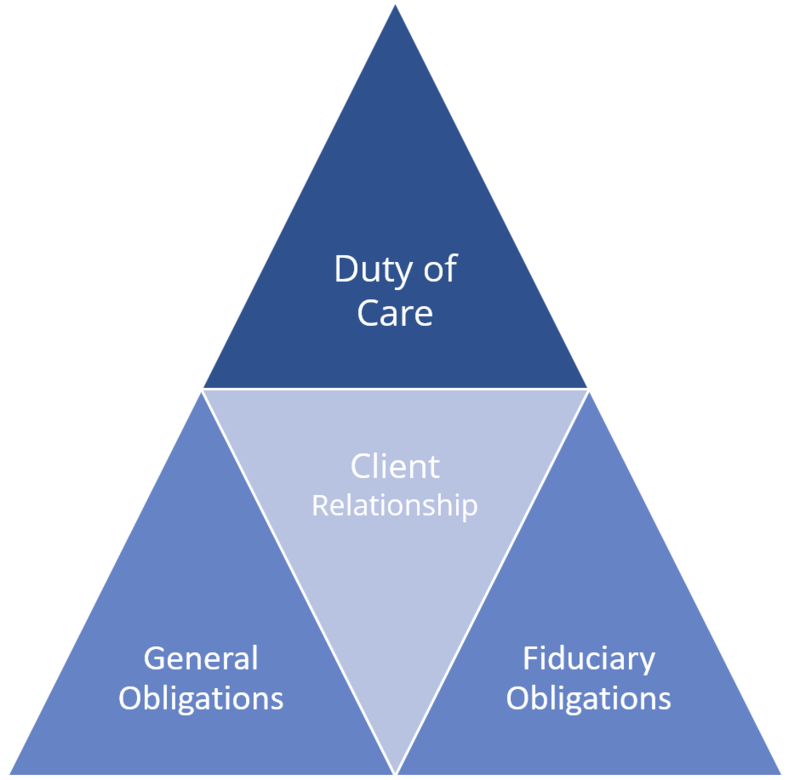 If this is not what you are looking for, a client relationship may be better suited to you whereby you will benefit from a full duty of care in everything we do for you and you will receive the full complement of general, fiduciary, and regulatory obligations [see Client Relationship below]. A duty of care is defined as the obligation owed as established by an objective standard. If you are a customer, the duty of care is limited to the giving of information, responding to questions and doing anything that we have agreed to do for you as a customer, typically established in a service agreement. reasonable care and skill in performing functions to which the brokerage has agreed. Reasonable care and skill must be exercised with a standard of care expected of knowledgeable Realtor® so that accurate information is provided and that functions agreed to are properly performed. A client relationship establishes the highest form of obligation for a Realtor® to a consumer. As a client, we will look after your best interests. The duties and obligations are no longer limited. For clients, the duty of care involves everything that is done, or ought to be done, to you as a client in accordance with a standard of care expected of knowledgeable agents. Verify the accuracy of information: especially with listing details, we double check information and make it accurate. Perform the mandate as set out in the representation agreement; act only within specified authorities; seek clarification if you are uncertain about said authorities. MAINTAIN UTMOST LOYALTY: As the client, your interests come first and are best achieved in single representation (i.e., you represent the interest of only one party to a transaction). AVOID CONFLICTS OF INTEREST: Conflicts of interest as follows should be avoided - representing two or more clients at the same time (multiple representation - see next section); acquiring the client’s property; selling your own property to the client. DISCLOSE CONFLICTS: We must disclose any personal or third party interests that do or might conflict with the client’s interests; disclose the exact nature and extent of the conflict(s), in writing and signed by the client. DO NOT MAKE SECRET PROFIT: Do not make a profit at the client’s expense (e.g., providing improper advice, accepting payment from another party without the client’s knowledge and written consent). DO NOT MISUSE CONFIDENTIAL INFORMATION: Do not use confidential information (e.g., confidential details about the client, the property, and/or the transaction) for your own interests, to harm the client, or to interfere with the client’s endeavours. We also owe specific duties as outlined in either the Listing Agreement [if you are a Seller] or Buyer Representation Agreement [if you are a Buyer]. A summary of this overview can be found in the Working with a REALTOR® form (or brochure), which provides information on seller and buyer representation, multiple representation and customer service in line with the Code of Ethics, Subsec. 10(1). The next time we meet, we will ask you to sign a copy of this form acknowledging that you have read and understood its contents, as well as selected the type of relationship you would like to have with the brokerage (or we may do this digitally). We will each retain a copy of this acknowledged and signed form.